Alios Finance Gabon (previously known as SOGACA) is one of the oldest companies of Alios Finance Group. Established in 1966, our Company is the first financial establishment in Gabon Alios Finance Gabon is licensed by the COBAC. Alios Finance Group owns 71,85% of Alios Finance Gabon. Our products are geared towards giving customers better cash flow management through tailor made offers. Our team works together with both Customers and Vendors to ensure delivery of an efficient and cost effective solution to meet your finance requirements. 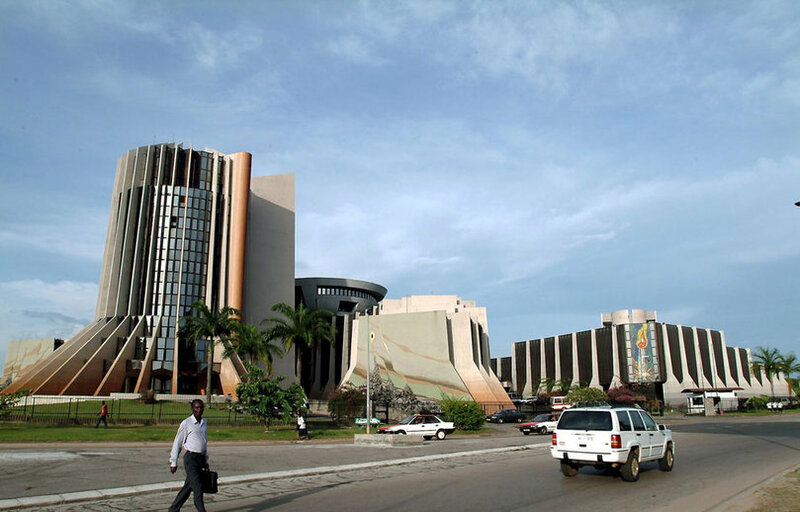 Alios Finance Gabon has offices in Libreville and in Port Gentil. to better meet your expectations.